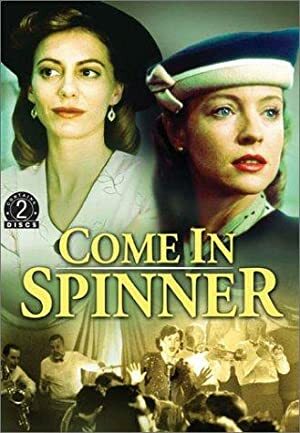 Rebecca Smart is an Australian actress who was born on January 30, 1976. Rebecca Smart's recent filmography includes the movies Savages Crossing (2009) and Blackrock (Black Rock) (1997). As of 2018, Rebecca Smart has appeared in about 10 movies. Some of the most recent Rebecca Smart movies include Savages Crossing, Blackrock (Black Rock), and Violet's Visit. 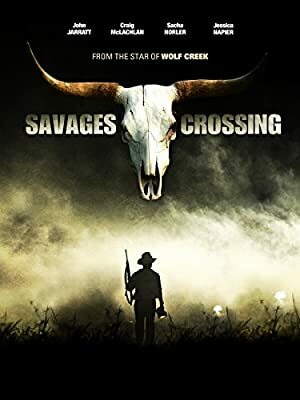 Savages Crossing was released in 2009. 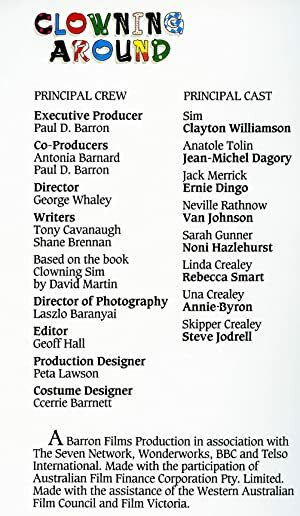 Blackrock (Black Rock), released in 1997, featured Rebecca Smart as Cherie Milenko. 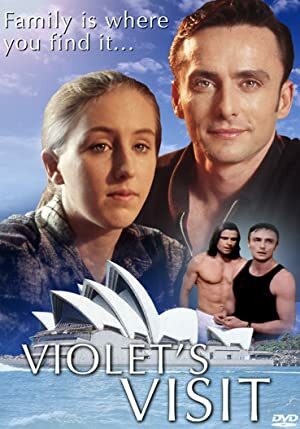 Violet's Visit, released in 1995, featured Rebecca Smart as Violet.